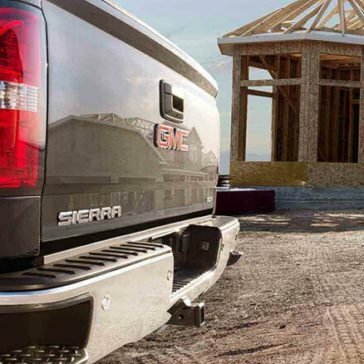 A Light-Duty Pickup with Equal Parts Brains and Brawn. 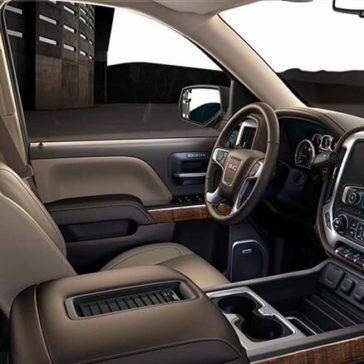 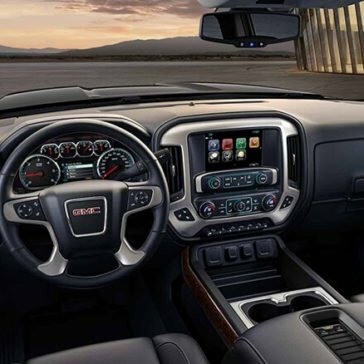 The exterior of the 2018 Sierra 1500 features a bold design, as well as many useful features. 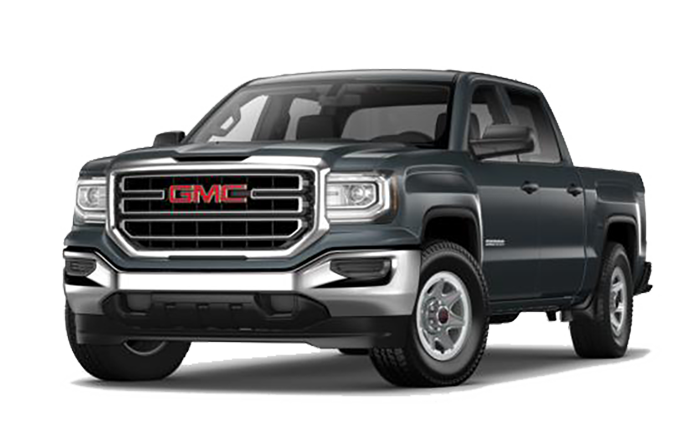 It has rugged style, work-ready durability, and features designed to make heavy-duty travel easier. 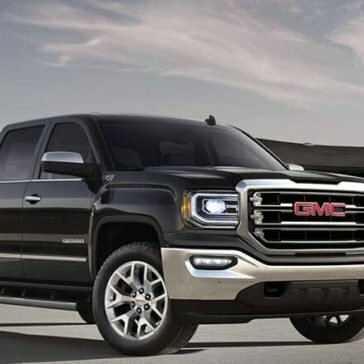 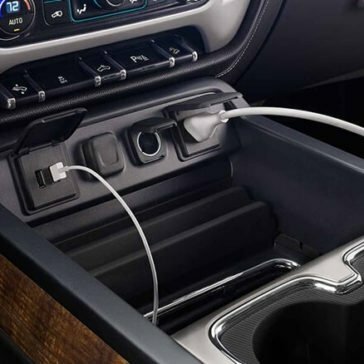 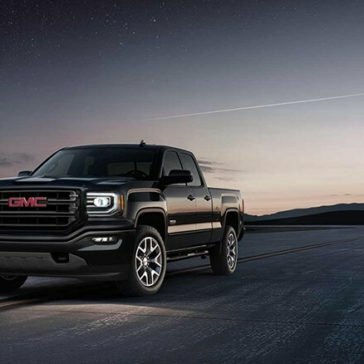 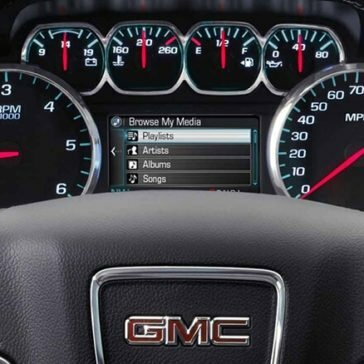 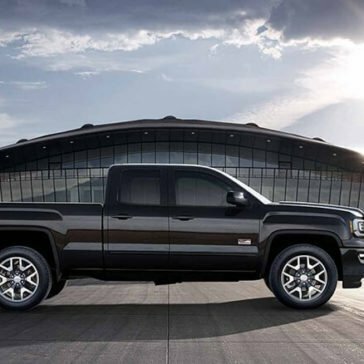 The 2018 GMC Sierra 1500 performance gives you the confidence you need to take on any kind of job across any kind of terrain, boasting standard performance features that offer an impressive blend of power and fuel economy.